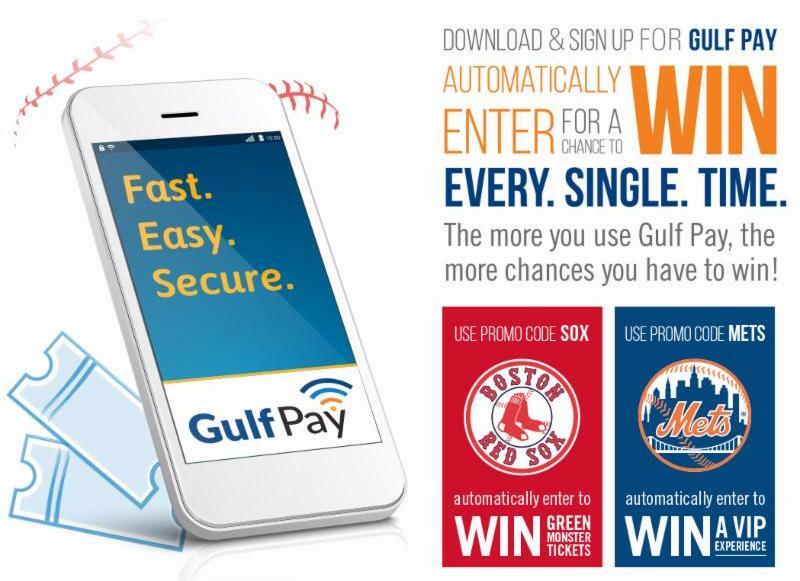 Gulf Oil has teamed up with the Boston Red Sox and New York Mets for a summer sweepstakes. Through September 11, customers who use the new Gulf Pay app can enter to win Green Monster tickets or a VIP Mets experience. 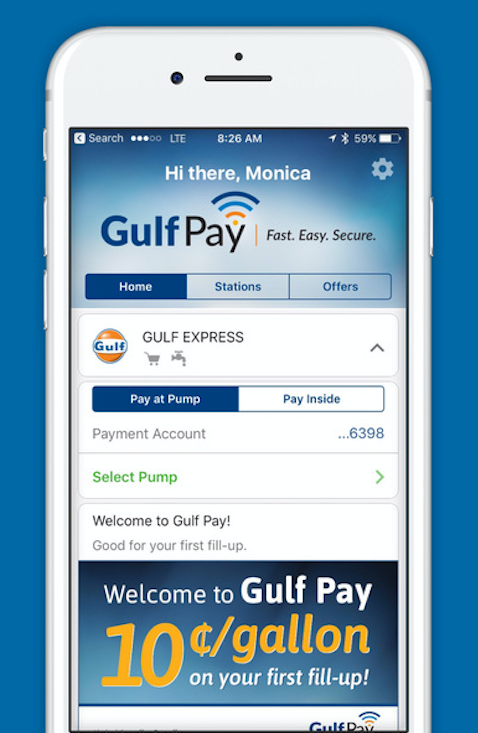 Gulf Pay is a fast, easy, and secure way to purchase fuel and products at the pump and in-store with your mobile phone at participating Gulf stations. Users can use the app to locate the nearest Gulf station, view pricing, securely add credit cards into the Gulf Pay wallet, and make payments. Companies like Gulf Oil are using PetroZone to increase customer loyalty and to stay up to date with the latest technologies.